A child’s laughter can not only pacify you in every way but can also make your entire day. All that a parent wishes to see is his/her little one beaming with joy at every instance of life. It’s true that you pay extra heed to children with special needs, but do you give equal importance to their oral hygiene as well? Dental health is something which every other person must maintain and today, we are going to discuss how certain things can improve a specially challenged child’s oral hygiene. Do take a look at all the points below to get an insight. Find the Right Pedriatic Dentist: There are a quite a lot of dental offices which do not offer services for children with special needs. Therefore, you need to first figure out a good pediatric dentist who will try his/her best to provide your little one with a great dental hygiene. Each and every child is unique in their own ways, and a pediatric dentist should not differentiate among any of them. Talk to people and do your research, you will definitely come across someone worth it. 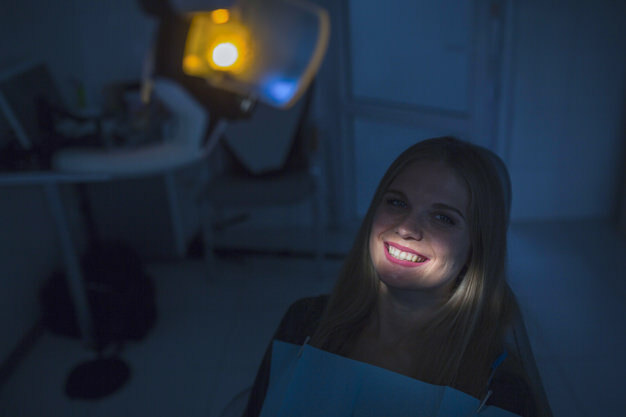 Make Them Feel Comfortable: Most children anyway dread going to a dental clinic and a special kid might get petrified looking at the equipment. The treatment cannot be taken forward if a child is frightened, hence, you need to make them feel comfortable. He/she might not be ready to sit alone on the chair, so what you can do is, take the little one on your lap. This could calm the situation down. Even the dentist should form a friendly relationship with the child to comfort him/her. Make Brushing and Easy Procedure for Them: Autistic children may find it quite difficult to brush their teeth as they might not be able to bear the sensation. But this could lead to cavities. You can make them practice it on a regular basis, initially, touch the bristles to their lips and then the inside of the mouth. Gradually they will get used to it. A Proper Care at Home: Eruption of teeth might take time for children with down-syndrome, but when it does, start brushing and flossing your child’s teeth twice a day. Nevertheless, don’t forget to buy a soft bristle toothbrush for the little one. Also, ask the pediatric dentist when would be the right time for them to use fluoride toothpaste. A child who needs special attention has an immense power to make you look at life from a different perspective. Therefore, they deserve nothing but the best. 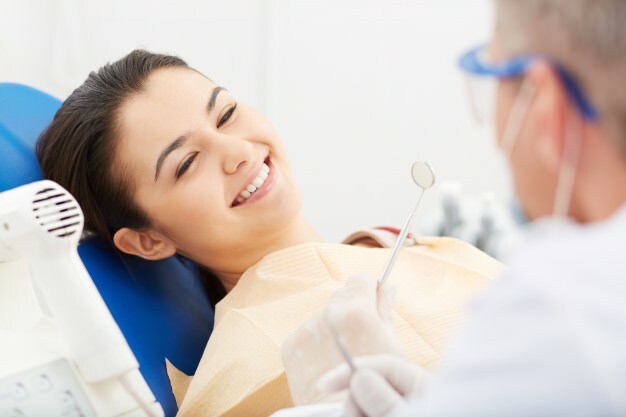 Get in touch with us @(708) 794-9526 and we will tell you how to ameliorate their oral health.